Aveeno Active Naturals Daily Moisturizing Lotion - with natural Colloidal Oatmeal blended with rich emollients this fast-absorbing formula helps prevent and protect dry skin, leaving it feeling soft, smooth and naturally healthy looking. It's fragrance free, non-greasy, noncomedogenic and gentle enough for everyday use - good for sensitive skin. 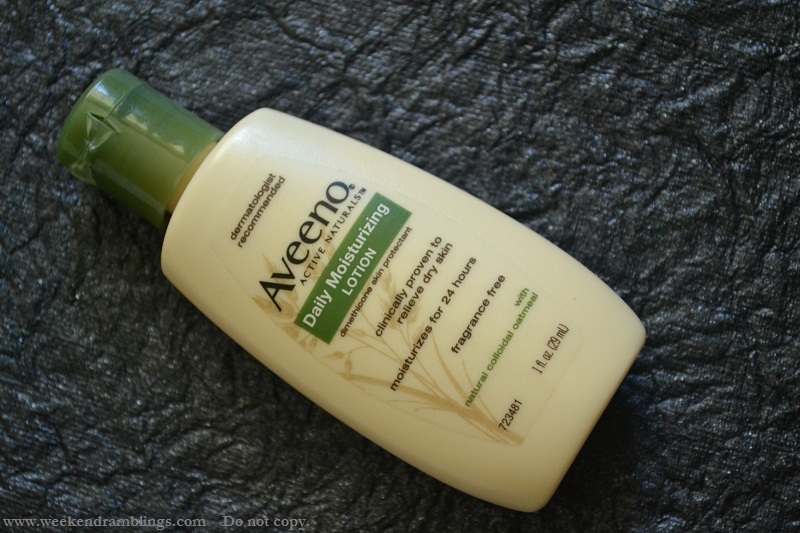 I have heard loads about Aveeno Active Naturals Daily Moisturizing Lotion and its skin-soothing properties, and being plagued with dry skin (only my face remains miraculously oily), I got myself a bottle of this soon as I saw it. I got the bottle with the flip-open cap, but you can also get a bottle with a pump for dispensing the lotion. 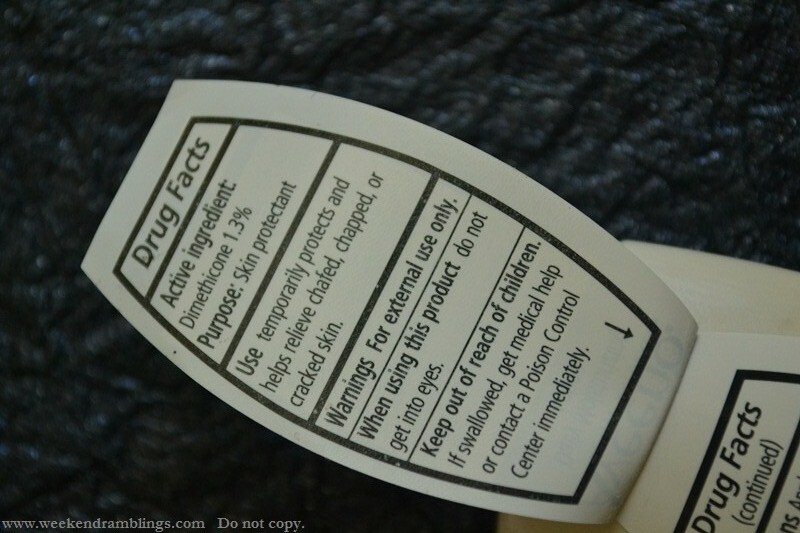 The lotion is quite thick but very easy to spread. It says unfragranced, but if you hold your hand really close to your nose, you could pick up a very faint plasticky smell. 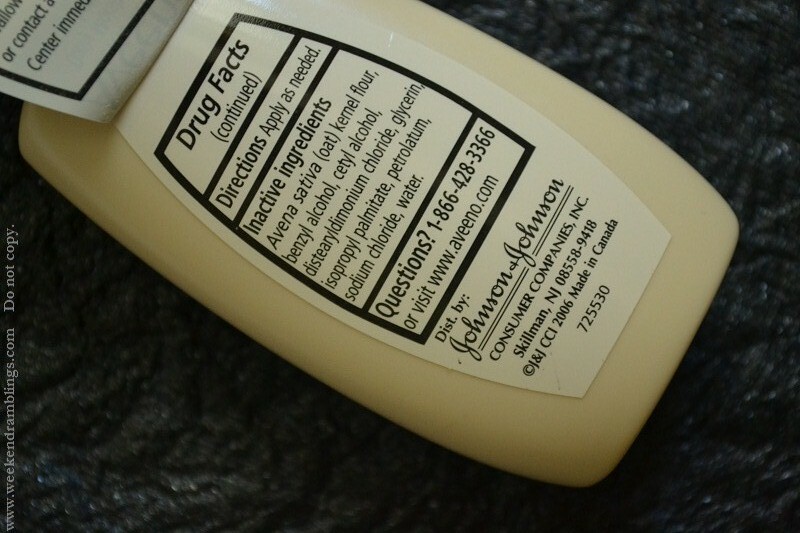 I was quite skeptical about how effective this lotion would when I read the ingredient list and saw "dimethicone" listed as it's primary ingredient. My past experiences with lotions containing similar ingredients have not been that great - a slippery smooth feeling on the skin and absolutely no moisture added to the skin. 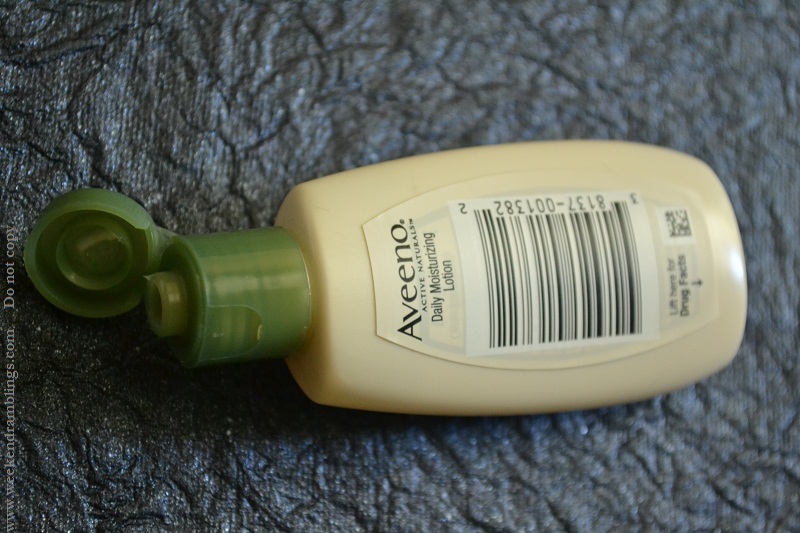 With the Aveeno Active Naturals Daily Moisturizing Lotion, though, my experience was different. 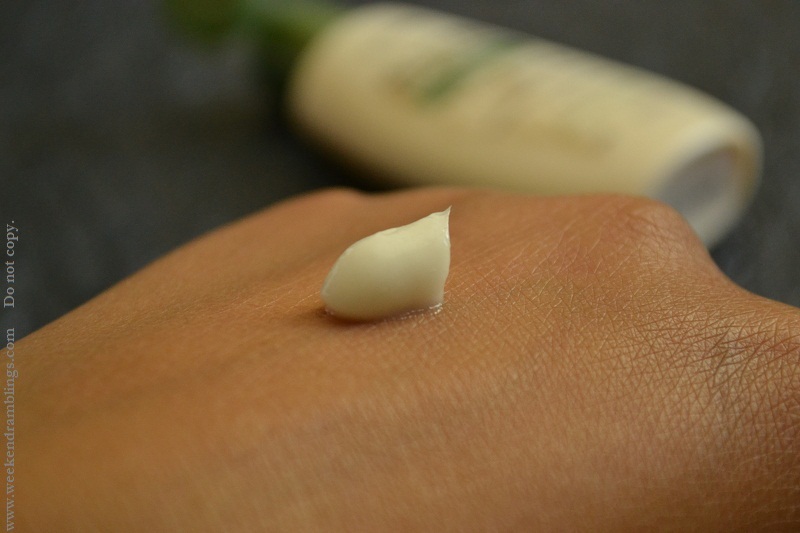 This easy-to-spread lotion gets absorbed really fast without the dreadful slippery feeling. My skin stayed moisturized for about 12 hours, which I think is quite decent performance for such a light lotion. That said, I don't think I would still repurchase because I prefer natural ingredients in my skincare unless there is such an amazing advantage to the synthetic alternative. I prefer ingredients like cocoa/shea butter and/or natural oils as opposed to something that just sits as an inert layer on the skin thus providing the "skin protection." Now, I accept my research might not be very extensive, and so if there is some other benefit of dimethicone, do let me know so I can update the post.